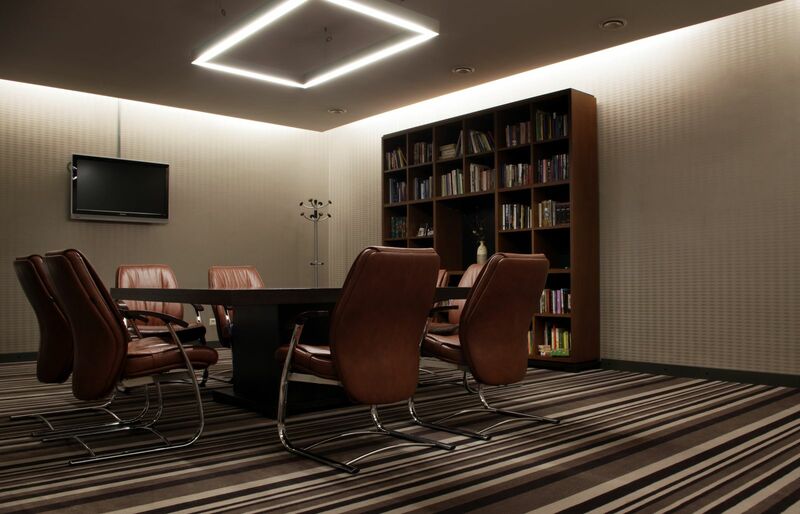 A four-star Europa Royale Kaunas hotel offers a newly built modern conference centre, where various business meetings, seminars and presentations can take place. 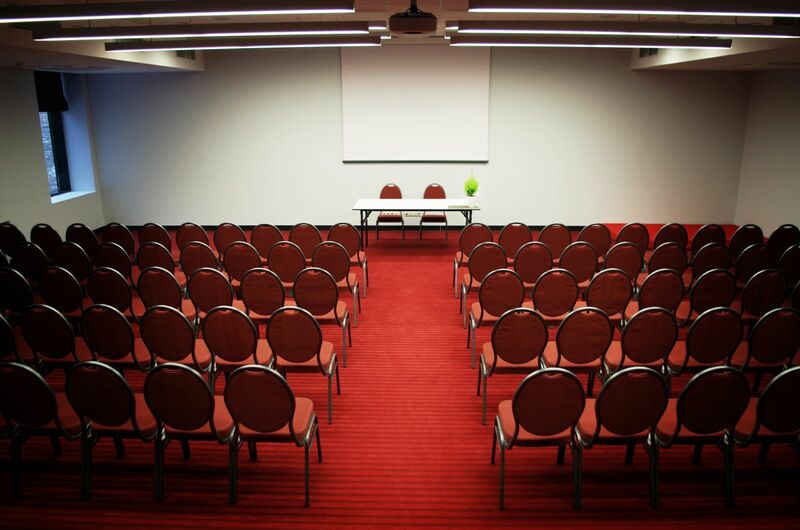 The conference centre offers you 8 modern, different-sized conference halls for up to 25 and 50 persons. 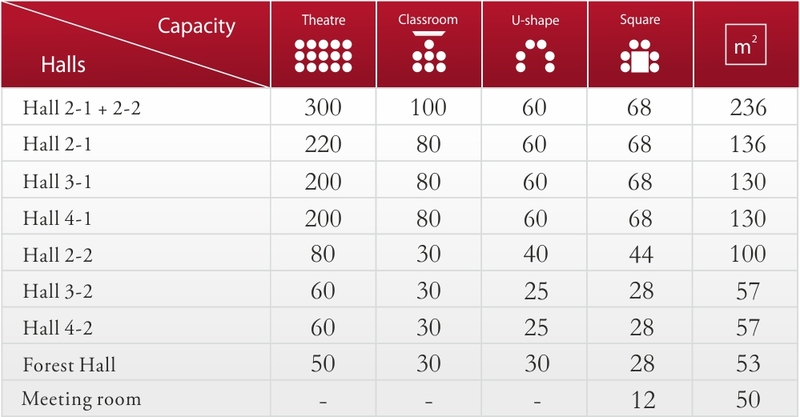 All conference halls can fit up to 900 persons. The biggest conference hall capacity is up to 300 persons.